Sign up to play or come listen to talented local performers. Open mic performers can perform one or two songs each depending upon the number of people that sign up to play and a featured act performs a 30-minute set midway through the evening. Open mic performers range from individuals simply wishing to share their music with others to aspiring local performers looking for a venue to try out new material and polish their performance skills. Our featured acts showcase some of the finest local acoustic performers in the area. Gary’s blues-inspired music incorporates traditional, rock & Jazz influences. His songs range from humorous to introspective. His deep, resonant voice & elegant guitar playing are sure to impress. Prateek has been nominated Singer-Songwriter of the Year by both the New England Music Awards and the Boston Music Awards. His influences include Bob Dylan, Paul Simon, and Townes Van Zand. 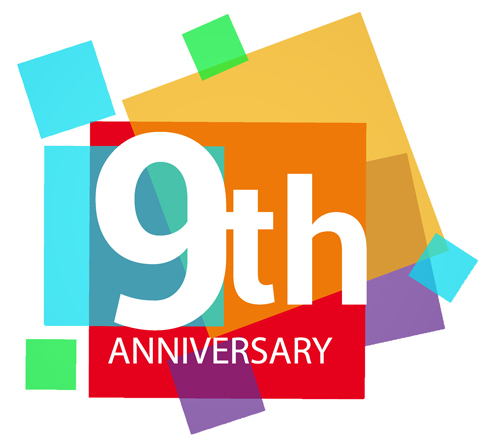 Help us celebrate our 10th year! We are dedicating the night to the many open mic performers who have made this open mic special. We hope to see open mic’ers from the past as well as the present. There will be no Jam’n Java Open Mic on Friday, July 5th because of the long holiday weekend! So bring your guitar to your beach party or barbecue and share the music! Get ready for some guitar finger-picking fireworks. Bob is a songwriter, guitarist, mandolinist, and vocalist. He performs at coffee houses, concerts, festivals, and on radio & television. Smile when you’re on stage! Each month we are posting pictures of Jam’n Java Open Mic performers and featured acts on our Facebook page! From our Facebook page, click on Photos to see our entire collection or select Albums to view photos from each open mic. We will try to post photos within a week of each open mic. “Like Us” if you like what you see and want to be part of the conversation.